Has chemical resistance properties which are excellent, being resistant to most solutions of salts, acids, alkalis and water soluble solvents. 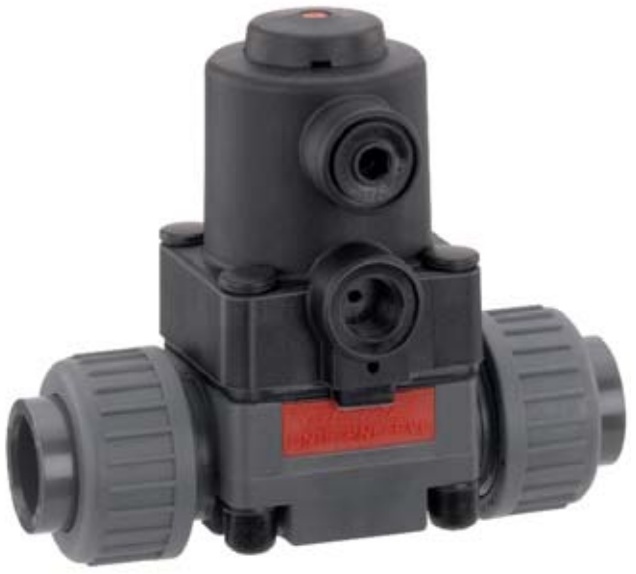 These products are NOT resistant to aromatic or chlorinated hydrocarbons. 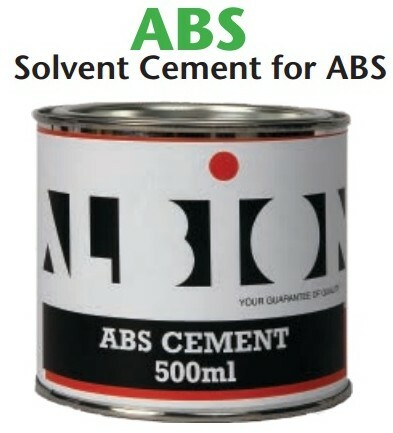 Has good resistance to a wide range of diluted inorganic acids, organic acids, salts, animal fats and oils but ABS is NOT resistant to organic solvents, alcohol, petrol, acetic acid or vegetable oils. 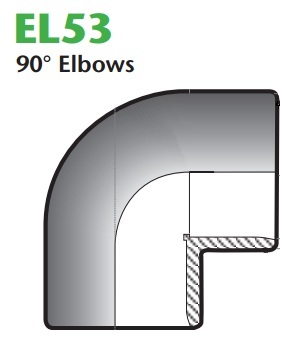 V-Flow Solutions Ltd provide pipe in various diameters, lengths and Pressure ratings to fit almost any application. 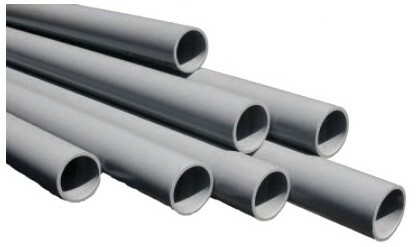 Pipes come in PVC-U and ABS plastic ranging from 1/2″ to 8″. 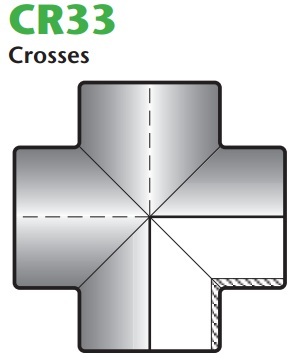 The recommended working temperature range for uPVC pipework systems is from 0°C to 60°C. 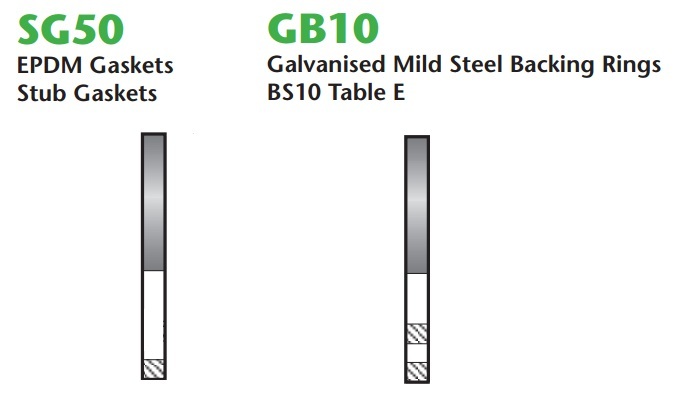 The recommended working temperature range for ABS pipework systems is from -40°C to 80°C. For more information on our range please contact our technical team or you can download our Plastic pipe PDF. 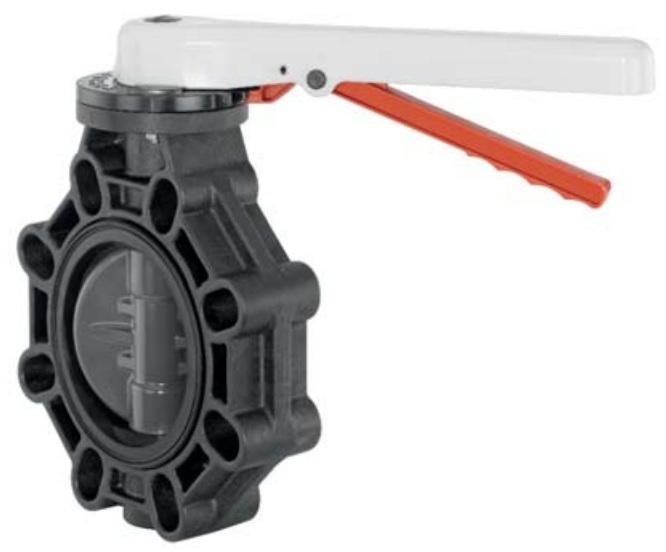 V-Flow Solutions offer a wide range of uPVC & ABS fittings to suit almost any plastic application for valves from 3/8″ to 8″. 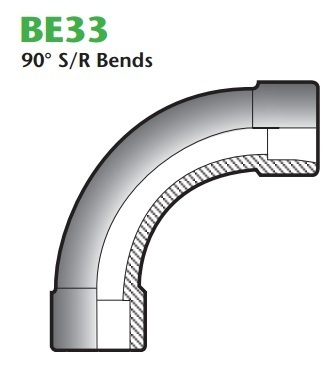 Products range from imperial plain fittings, Plain & standard BSP threaded fittings and more. 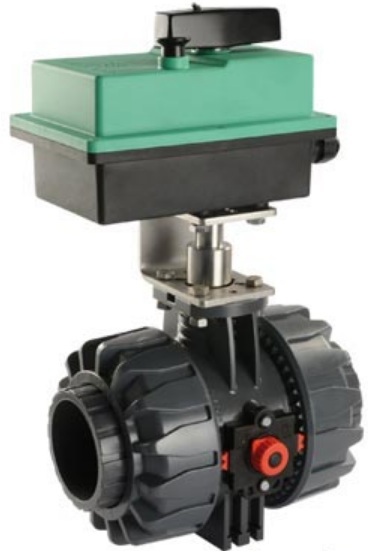 If you require more information than please contact V-Flow Solutions Ltd. technical team or download our plastic fittings PDF. 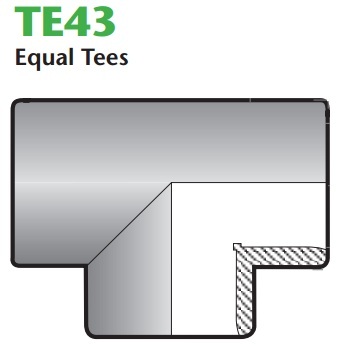 Gaskets are available in EPDM ranging in sizes 1/2″ up to 8″. Backing Rings available in galvanised mild steel ranging in size from 1/2″ to 8″. For more information please contact our sales team who will be happy to answer any of your technical queries. 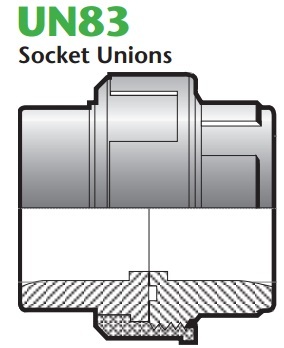 Or download our Gaskets & Backing Rings PDF. 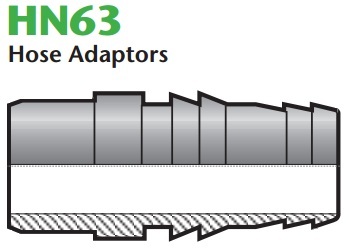 Clic Clips are available for plastic pipes ranging from 8 mm to 127 mm in diameter. For more information please contact our sales team who will be happy to answer any of your technical queries. Or download our Clic Clips PDF. 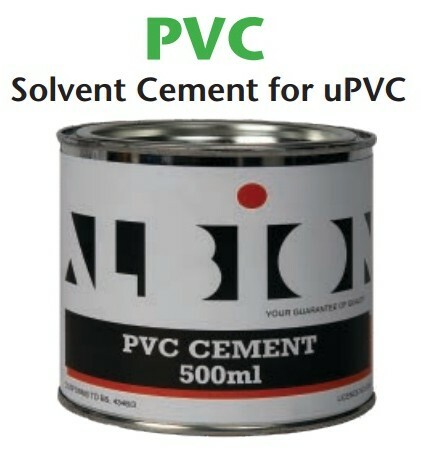 PVC and ABS Solvent cement are available in 500ml tins. 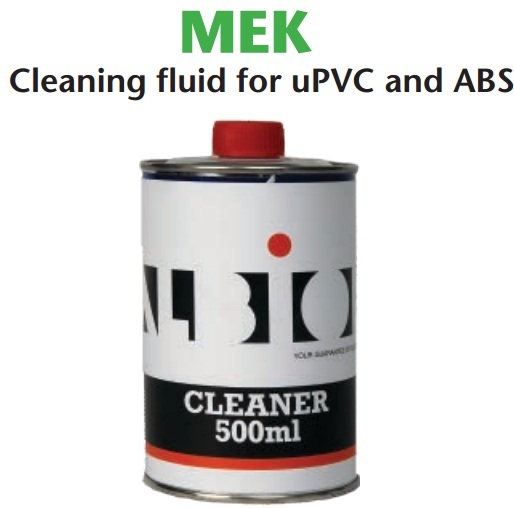 Cleaning fluid is suitable for both uPVC and ABS plastics.